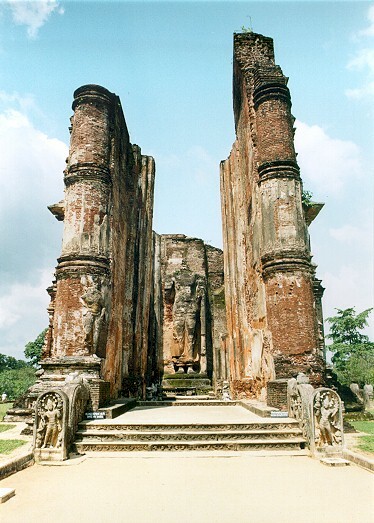 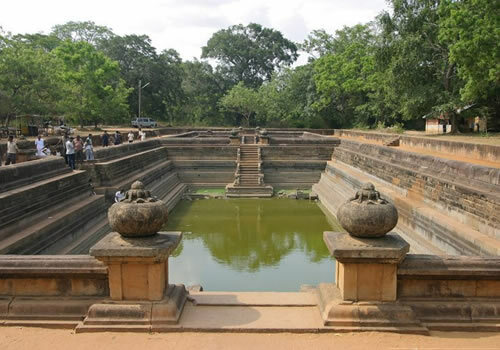 Importance: Famous for its well-preserved ruins of ancient Lankan civilization. 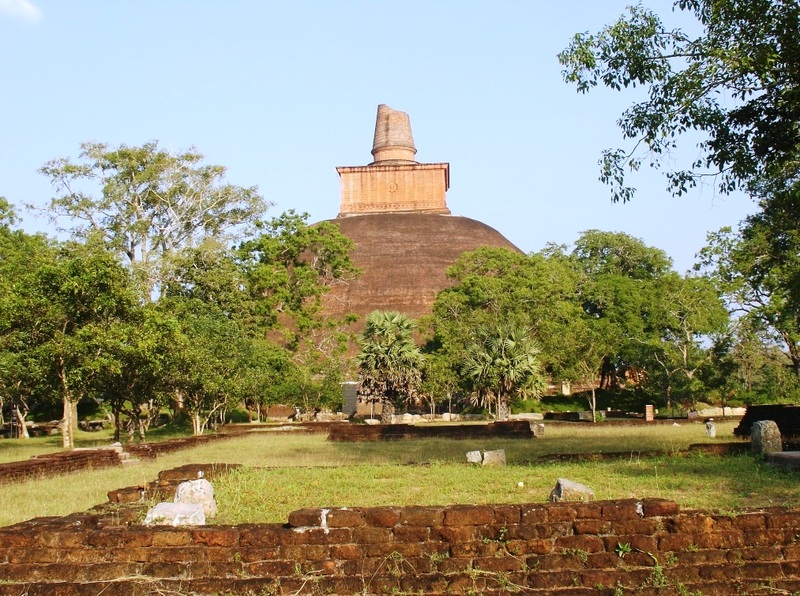 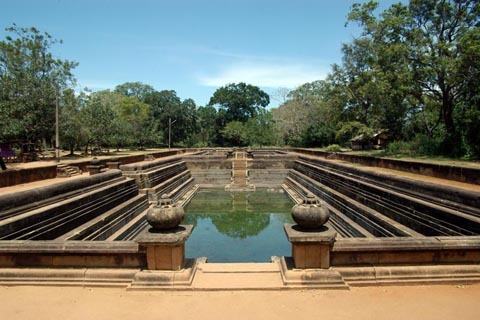 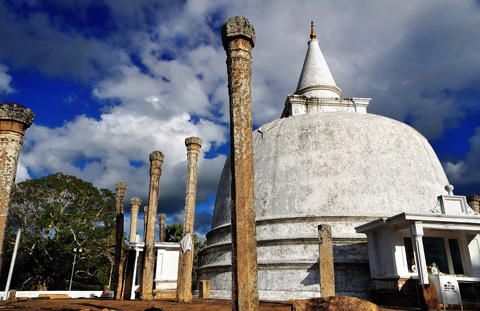 Anuradhapura is an archaeologist`s delight and contains several monuments of historical importance. 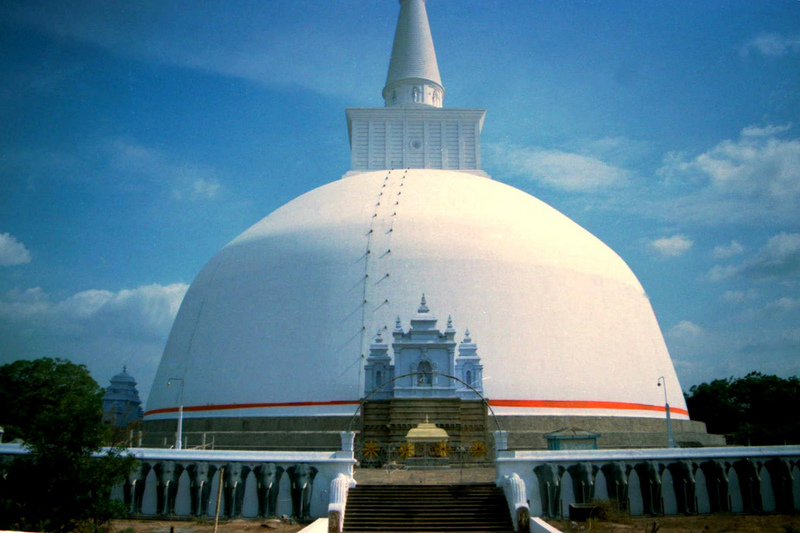 The city is considered very sacred by the Buddhists and is home to the largest dagobas in Sri Lanka. 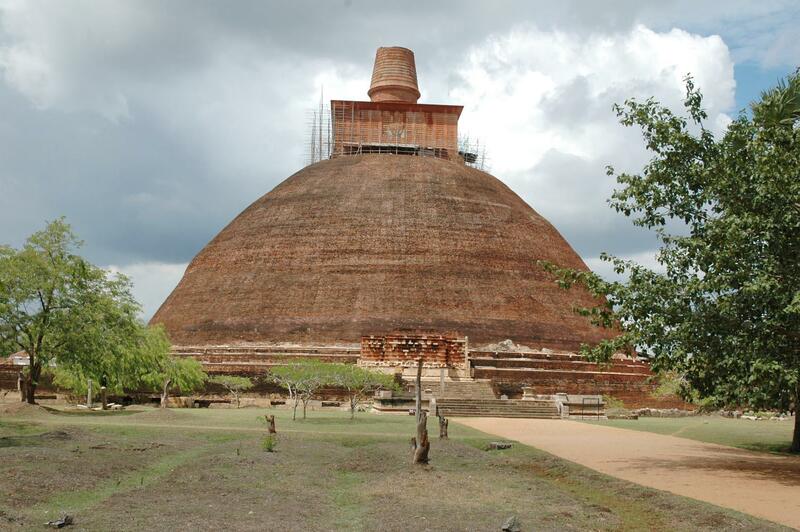 A dagoba is a dome enshrining sacred relics or the bodily remains of the Buddha, or articles used by Him like the alms bowl and other objects of veneration.The earliest dagobas had a stone umbrella on top of the dome in place of the spire.The city, now a UNESCO World Heritage Site. 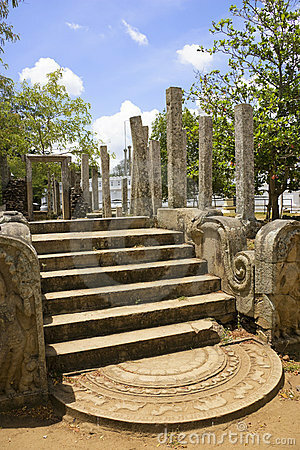 The capital of Sri Lanka from the 05th Century B.C. 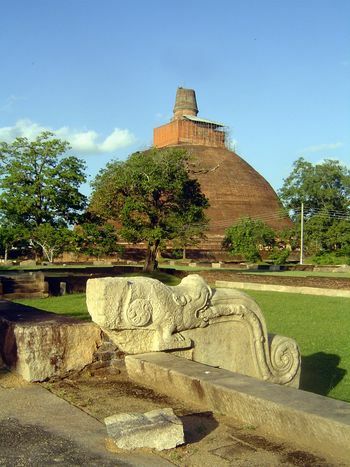 to the end of the 10th Century A.D. was the most celebrated of Sri Lanka''s ancient ruined cities. 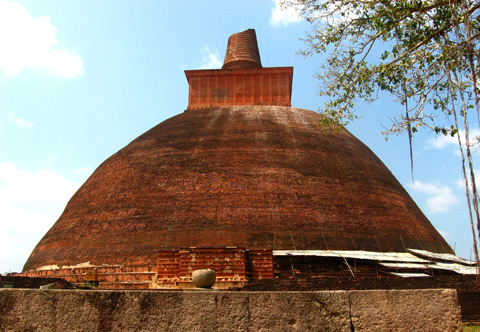 The city''s greatest treasures are its dagobas constructed of bricks and are hemispherical in shape. 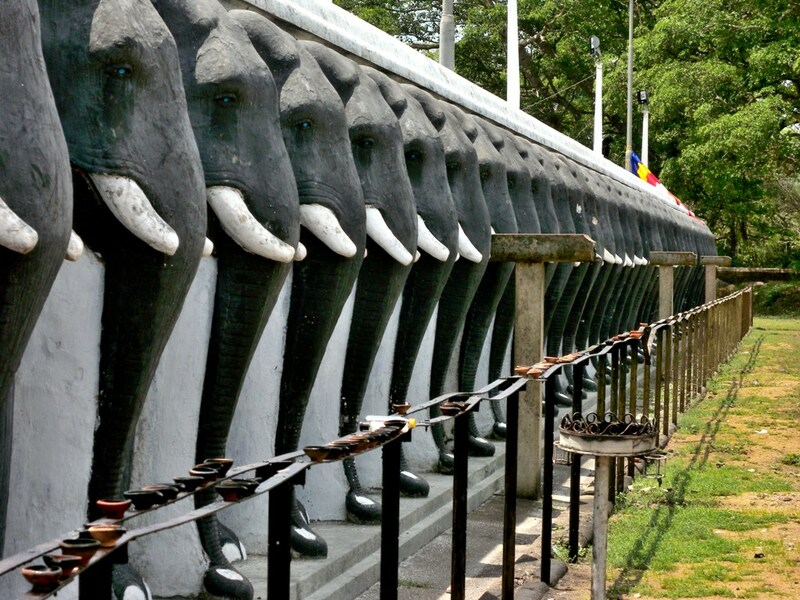 The most notable of these dagobas are the Ruvanveliseya dating back to the 2nd Century B.C. 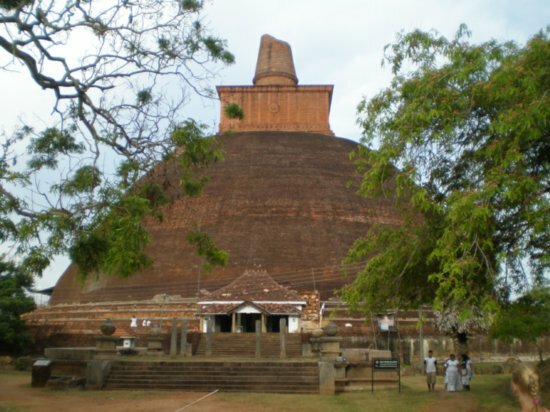 and is 300 feet in diameter, the Jetawanarama is 370 feet and the Thuparama Dagoba is enshrined with the collarbone of the Buddha. 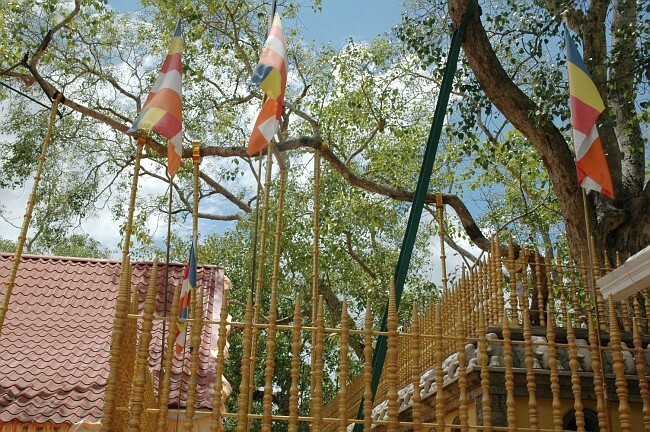 The city''s most renowned relic is the sacred Bo Tree, which is said to have grown from a branch of the tree under which the Buddha gained Enlightenment. 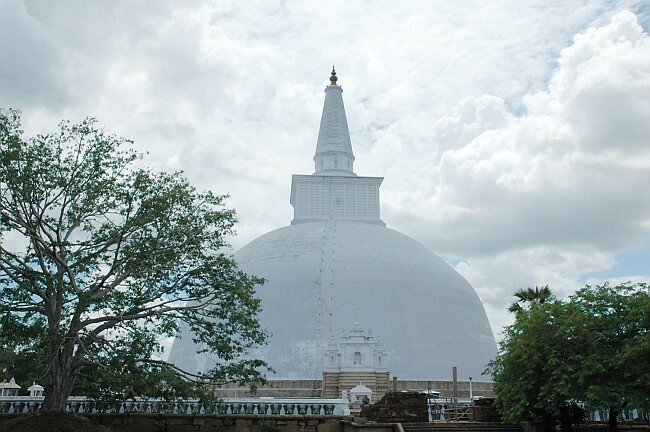 It was planted 2250 years ago and is the oldest historically authenticated tree in the world. 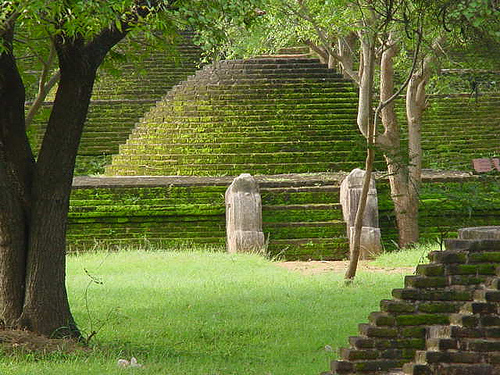 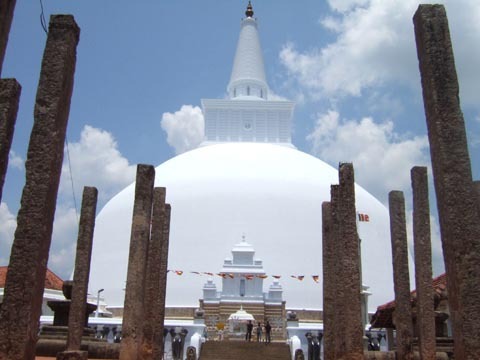 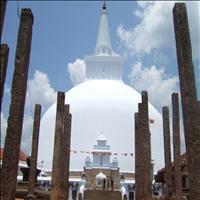 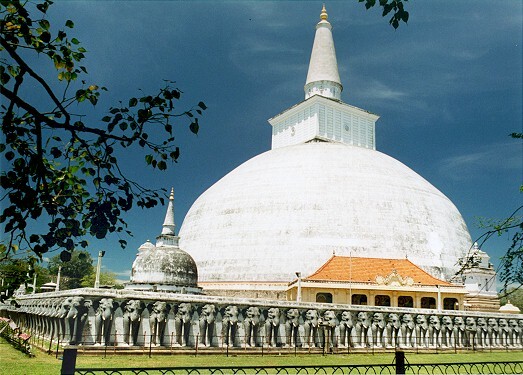 Anuradhapura is a "World Heritage Site". 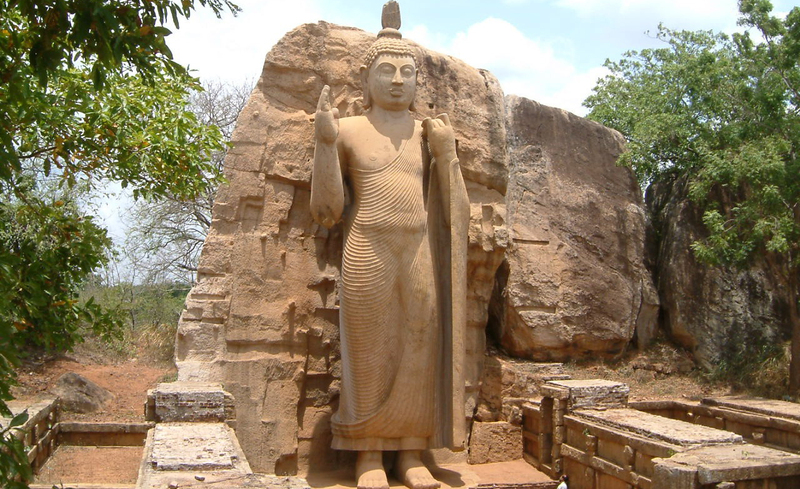 Remarks: The capital of Sri Lanka from the 05th Century B.C. 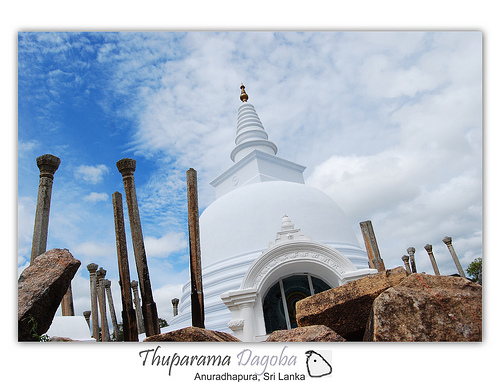 The rocky hill of Mihintale is synonymous with Buddhism in Sri Lanka.For it was on this very rock that "Mahinda Thero" had his first encounter with King Devanampiyatissa, which in turn led him to converting into Buddhism. 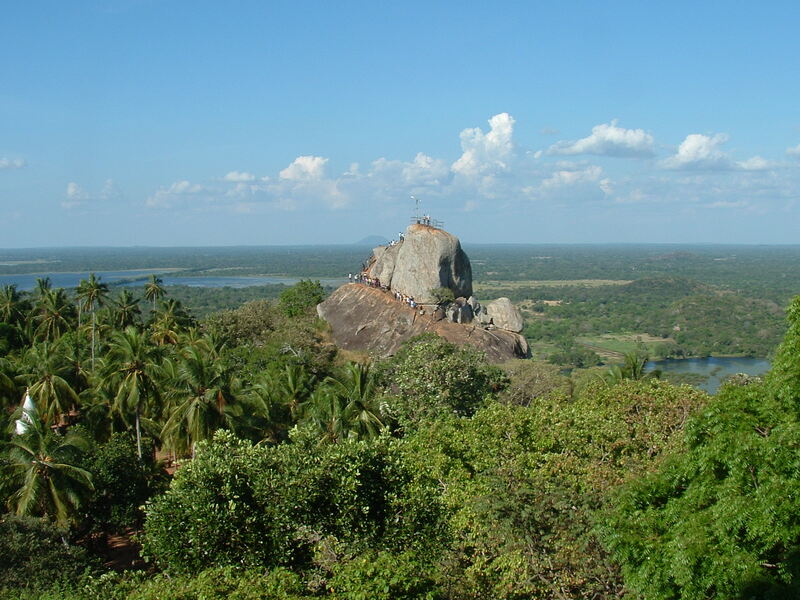 Mihintale soon become a great monash city comprising 04 rocky hills. 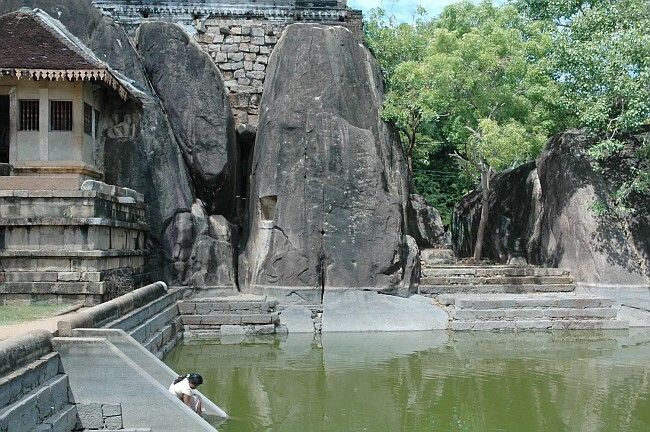 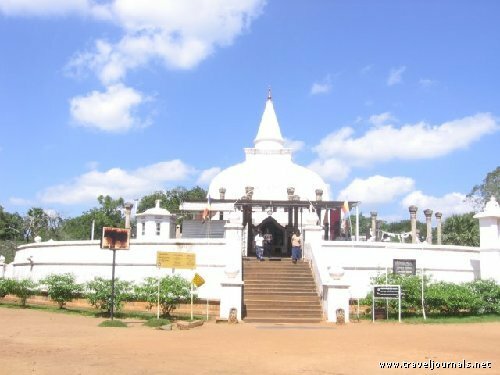 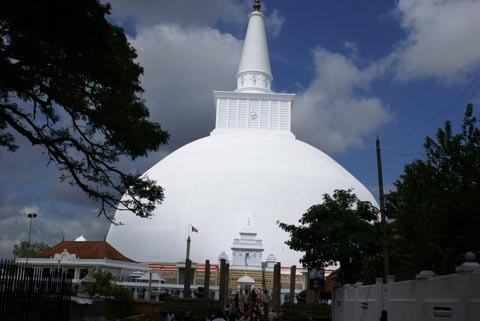 Today, Mihintale, which is situated 11km east of Anuradhapura, is visited by thousands of devotees who climb up the 1,840 steps to reach the dagoba located on top of this sacred rock.